Sarah is my boyfriend Ed’s cousin. 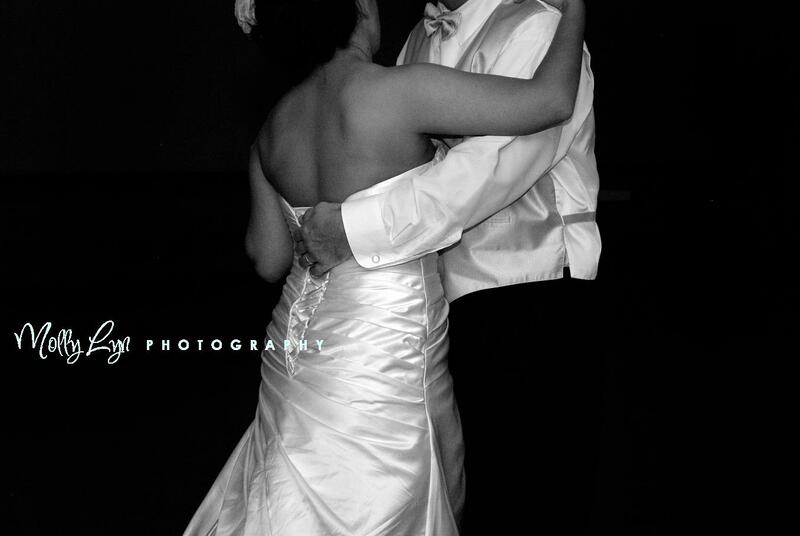 We were originally invited to the wedding, but something happened with their photographer, and they asked me to step in, and I was honored to do so! PHOTOBOOTH…ah, yes…the photobooth. I’m quite sure that any of my brides that have had the photobooth will tell you that it’s well worth it. When people ask me what it is…I explain it like “It’s a digital guest book” You know…that old dusty guest book hanging out in your bottom drawer…with names and adresses of all who attended your wedding? Well…this “guest book” is super fun! The funniest part of the evening is when Sarah’s Grandmother was all decked out in head to toe props and kept coming back to the photobooth for more! Seriously…cute! The food was great…the cupcakes were so cute, the music was good! All in all, what a great day! 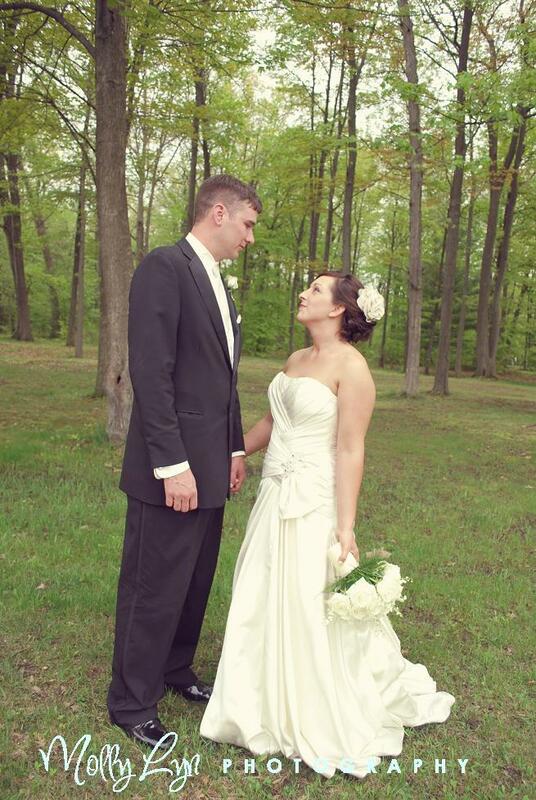 Thank you SO MUCH Sarah and Jason for letting me be a part of your special day! 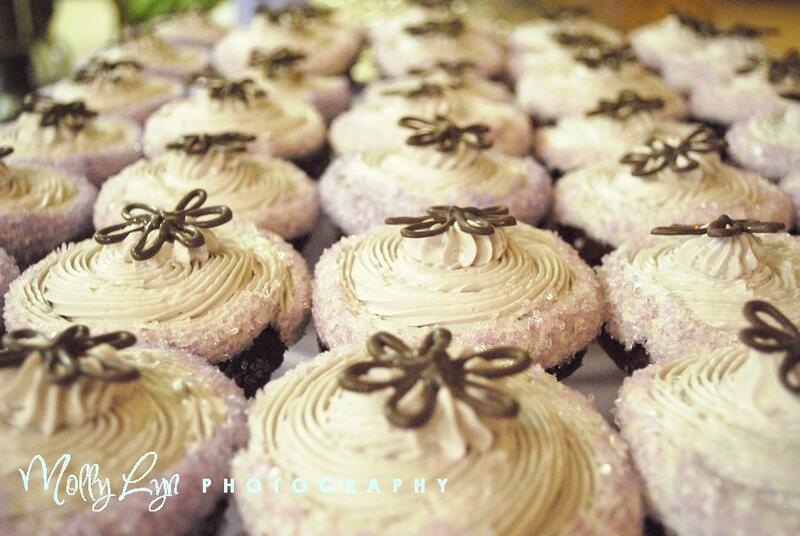 Mmmmm….these cupcakes were as good as they looked! 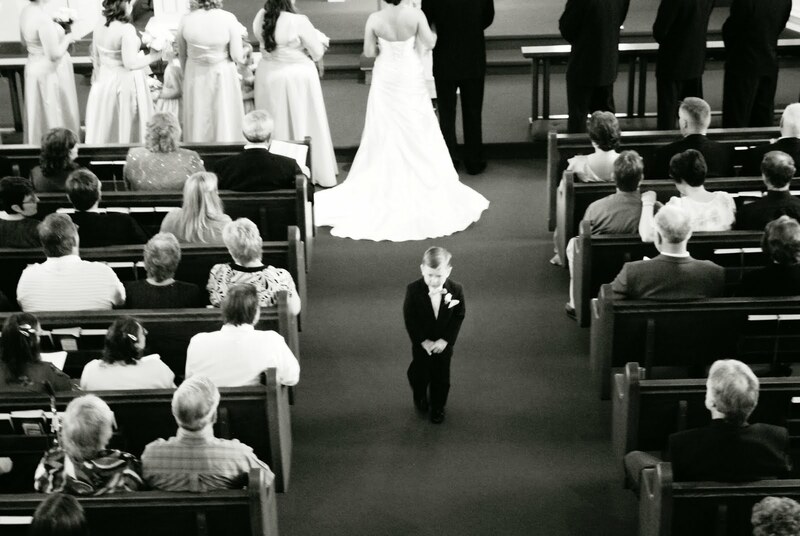 One of my favorite photos from a ceremony ever! 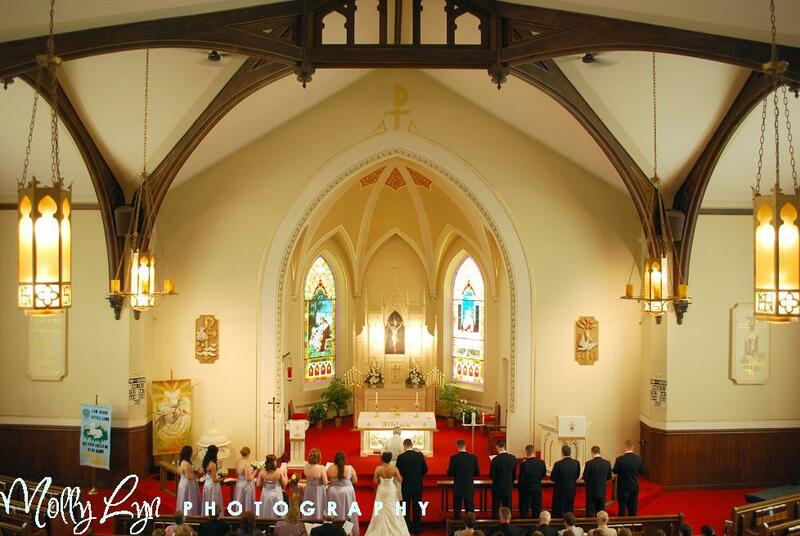 I wasn’t allowed past the 3rd row of pews to shoot, but they had an amazing balcony that I could shoot from! 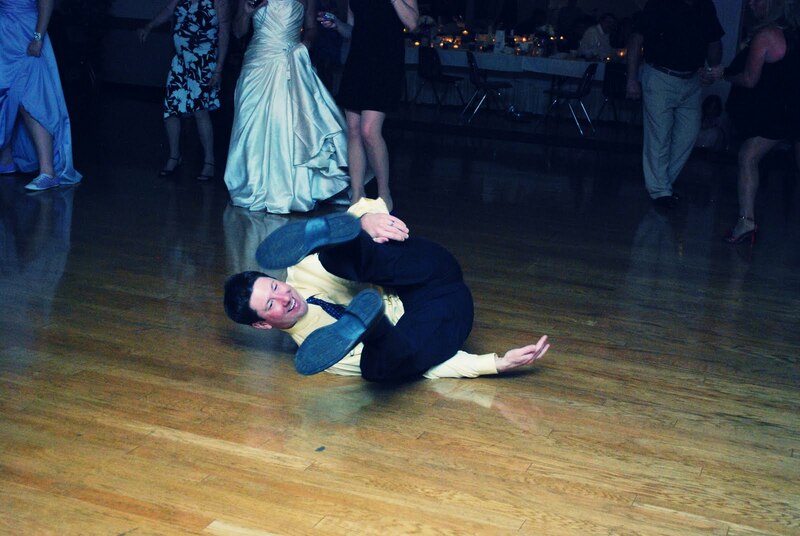 There were some characters at this wedding…they all knew how to get down! Ahh! 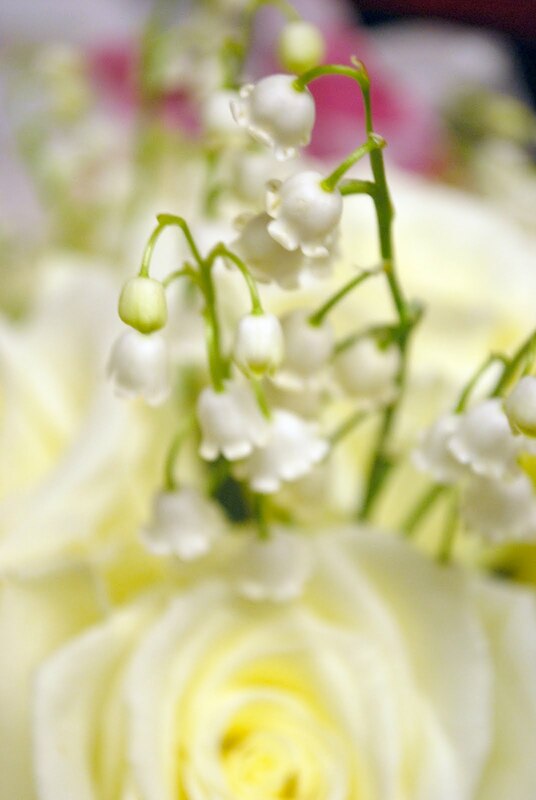 Lilly of the Valley! One of my favs! The Bride and her Grandma at the photobooth!